On Friday afternoon I was returning from running errands. 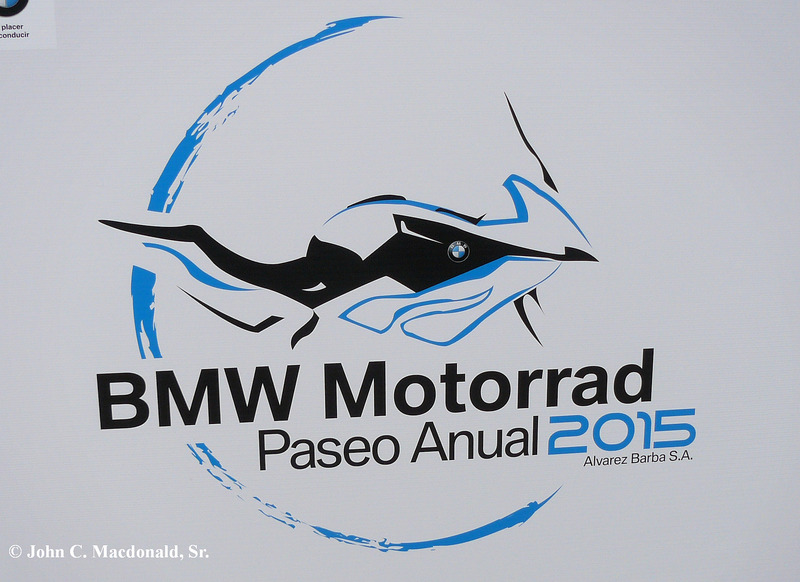 As I passed the Palmazul Hotel I noticed the employees there were posting signs announcing the BMW Motorrad. I stopped to ask what was going on and was informed that BMW motorcycles was sponsoring a large event at the hotel that weekend and that motorcyclist would be arriving that evening. Mary and I have lived in Ecuador for almost four years now and I do not believe that I have seen one BMW motorcycle in all of that time. Many people here own and use motorcycles, but they are generally small 125cc to 250cc cycles. Even the police in Portoviejo and Manta use 200 and 250cc motorcycles. So I could not conceive of a “large event” featuring big BMW motorcycles here in San Clemente.